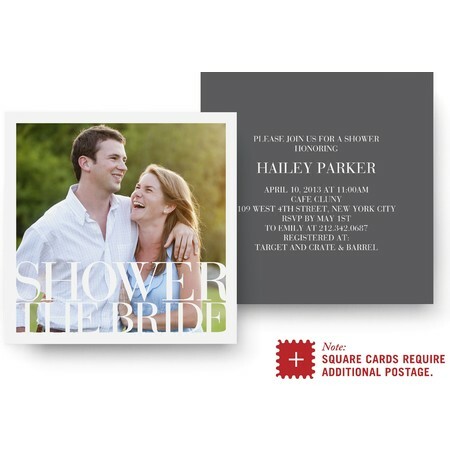 It's time to plan the shower. 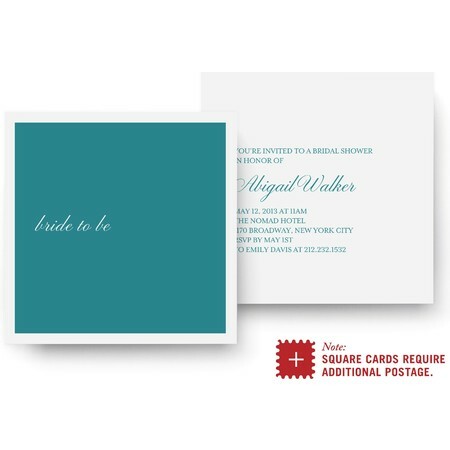 From custom labels to the perfect photo invitations, make the day memorable for the bride-to-be. 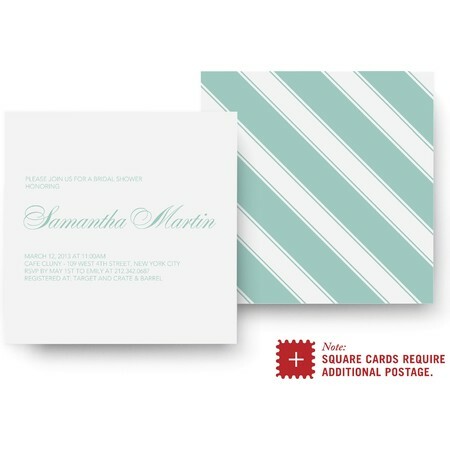 Pinhole Press Bridal Shower Essentials give you everything you need to throw a fabulously chic wedding shower. 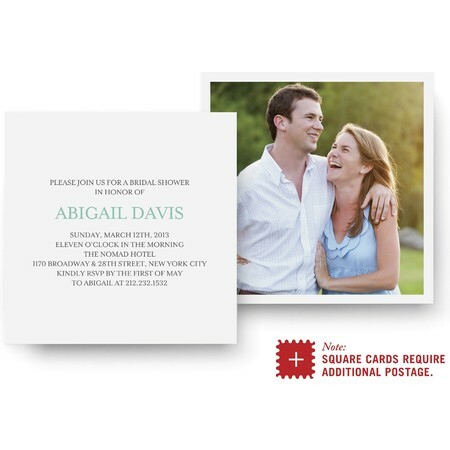 Start with custom photo invitations starting as low as $1.59. Add in your own text and a fun photo of the bride-to-be. Then pick out Shower Essentials from custom notepads to give as favors or fun-filled goodie bags with photo labels. Each photo gift adds a personalized touch to the party.